The Arts Downtown PR series will continue from 5 to 7 p.m. Thursday, Jan. 20 in downtown Park Rapids. 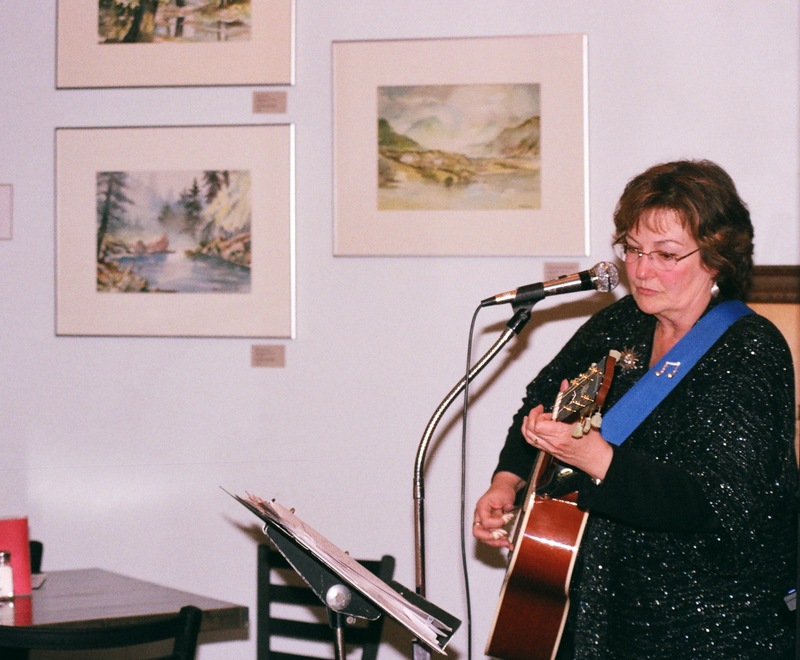 The Northern Light Wind Quintet will be at Bella Caffè, playing from 5 to 5:30 and 6 to 6:30 p.m. Fran Gack will entertain from 5:30 to 6 and 6:30 to 7 p.m. at The Good Life Cafe where a collection of watercolors on loan from the North Country Museum of Arts remain on display. This event is designed to bring audiences to see and hear visual artists, musicians, writers and other artists in businesses in downtown Park Rapids on the Third Thursday of the month year round. The public is invited to attend and encouraged to make a free will donation to the artists. Contact Lu Ann Hurd-Lof at 652-4081, luann47@gmail.com. Next postArts Advocacy Day is March 8th- Save the Date!